Save an alien life-form from extinction. Enter a microscopic battlefield inside the body of an alien life form! A contaminated alien organism is about to die… Take a deep look inside, while it launches its final defense program. Enter a microscopic world of cells, neurons and DNA tentacles. 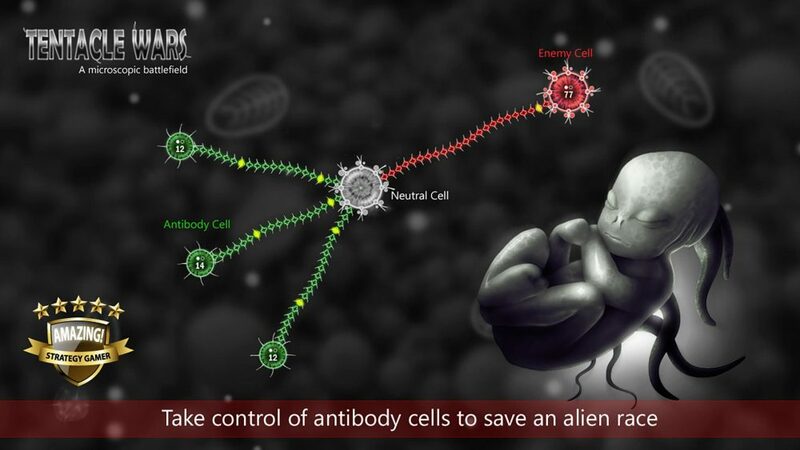 Take control of the last antibody cells and save the entire species from extinction. Beware of an intelligent and wide awake enemy which fights back without ever giving up. 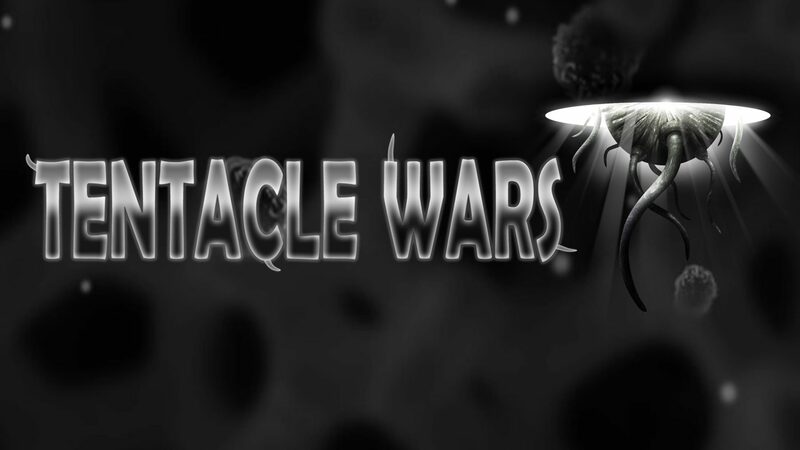 You’ll need to stay focused and master the art of “Tentacle War” in order to prevent the death of your host. Invite your friends for exciting online battles. Use Matchmaking or Friend Invitation options.